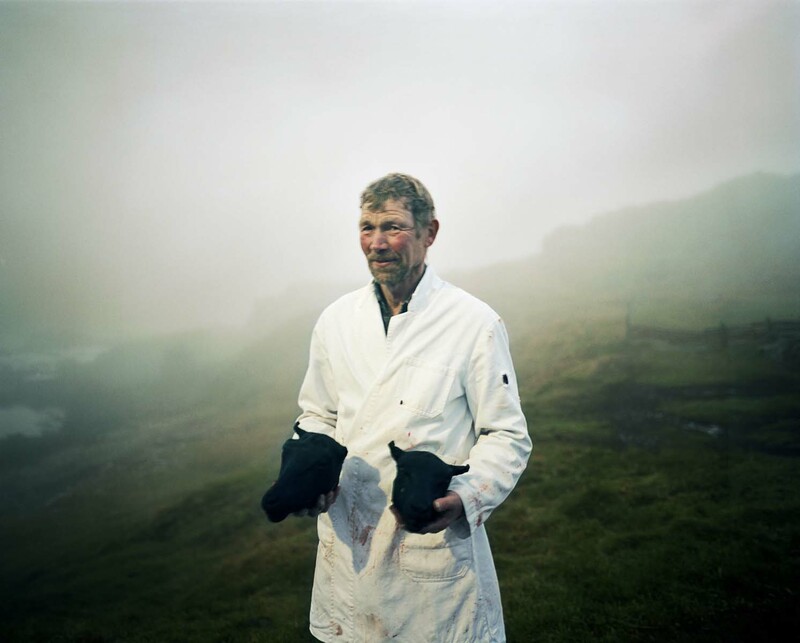 Jan Brykczynski among finalist of The Syngenta Photography Award 2013. Jan is one of 3 finalists of the Professional Commission. The results will be announced on May 15th.